Our professional team of experienced service consultants and trained service technicians are here to assist you with anything you may need. Our team is ready and willing to help you keep your Volvo up to the highest of standards -- in the best shape possible to keep you safe, and keep you moving! Bring your vehicle to us and experience for yourself. Volvo original parts are manufactured to work in sync for maximum efficiency. 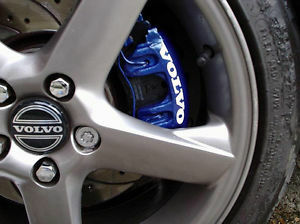 Purchasing your Volvo brakes from us gives you the peace of mind that you're getting the right brakes every time. 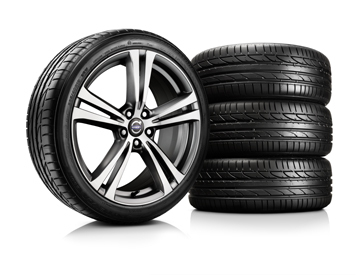 Get in contact with Volvo Cars New Brunswick service specialists to ensure your vehicle has the best parts possible. In cold temperatures, winter tires provide more stability than all-season tires and are designed with tread patterns that can provide more resistance on slippery surfaces, keeping you and your Volvo on the road. Winter tires are wider, providing superior braking, steering control and traction when you need it most. These advantages kick in to gear at 7 C, so even on cold autumn mornings a driver with winter tires will have a smoother ride. With the purchase of every New and Used Vehicle, Volvo Cars New Brunswick is proud to offer our customers an exclusive, premium White Glove Concierge Service. 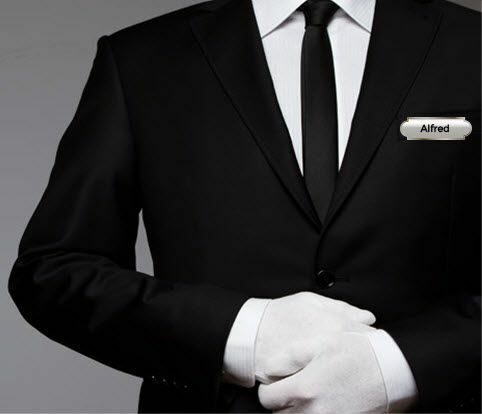 Learn More about our great White Glove Concierge Service features.